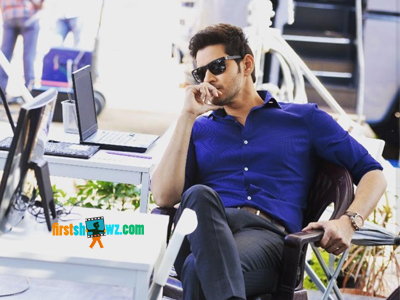 Mahesh Babu's Maharshi is one of the biggest releases this summer season, and the film is making all news for positive buzz. Here's the latest news that the digital rights of the film have been sold to Amazon for an unbelievable 11 crores. This is the highest for a Mahesh Babu movie, where his earlier outing Bharath Ane Nenu was also grabbed by Amazon. The shooting schedules of the film are nearing completion and the pre-release business is extraordinary. Mahesh Babu is romancing Pooja Hegde, who plays the female lead in this film while Allari Naresh has a crucial role to portray. Rao Ramesh, Jagapathi Babu and Prakash Raj are playing supporting roles in Maharshi which is being produced on grand scale by Dil Raju, PVP Prasad and Ashwini Dutt on Sri Venkateswara Creations, PVP and Vyjayanathi Movies banners. Devi Sri Prasad is the music composer of the film.